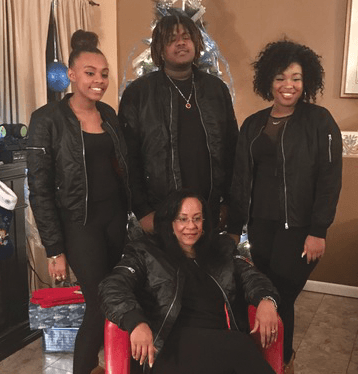 Like most parents, Donna Williams was overwhelmed when her middle daughter, Nylah, was diagnosed with attention deficit hyperactivity disorder -- ADHD. Want more patient stories? Check out our 2016 Annual Report.